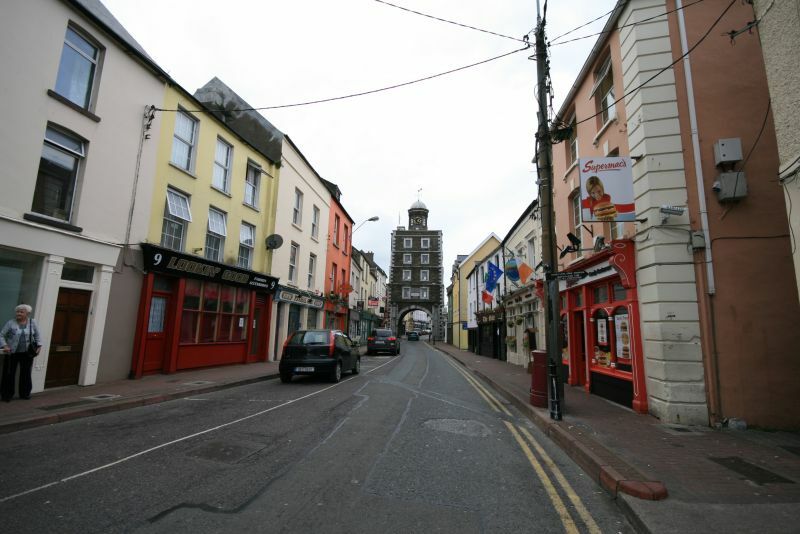 Youghal’s most distinctive feature is the Tower & Gate which spans the Main Street – a very unusual period feature which almost dominates the Town Centre. 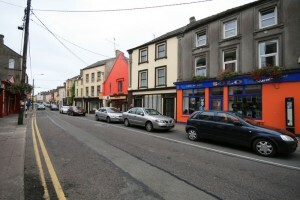 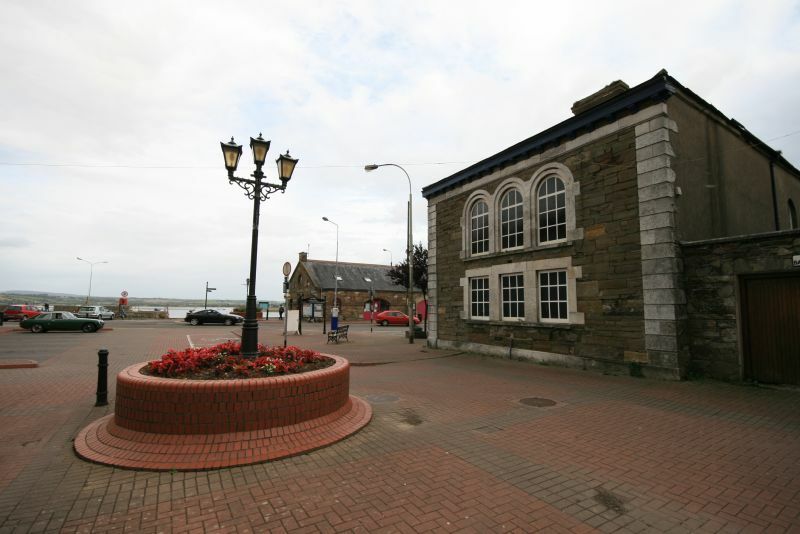 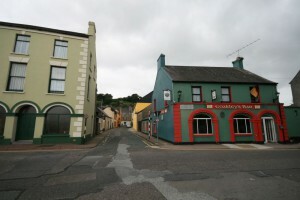 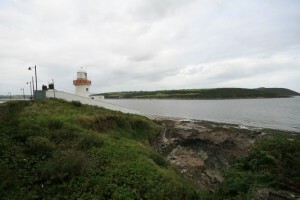 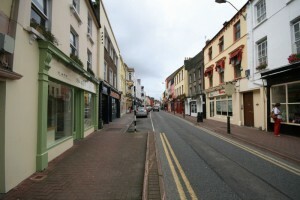 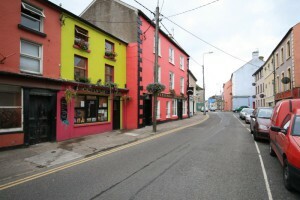 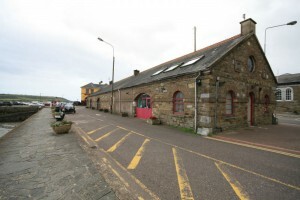 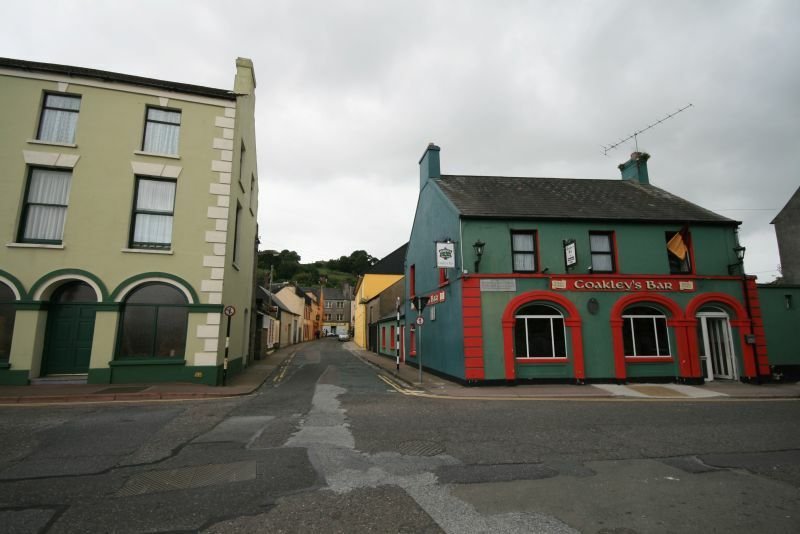 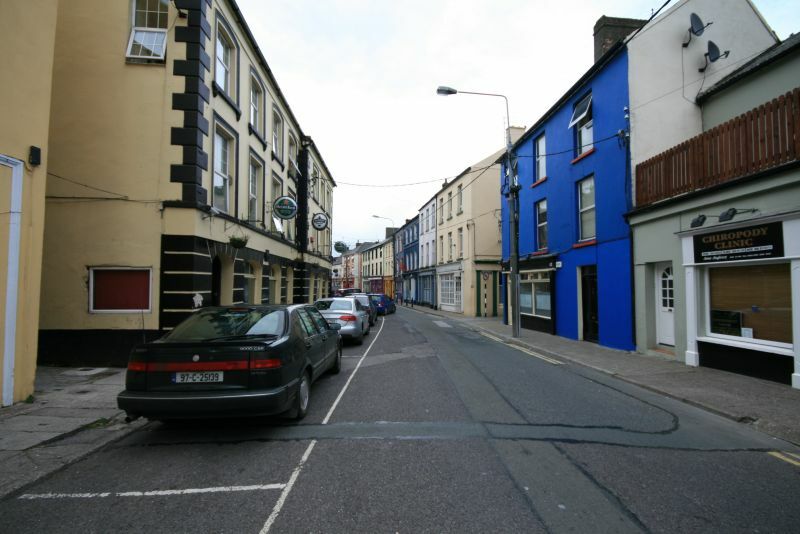 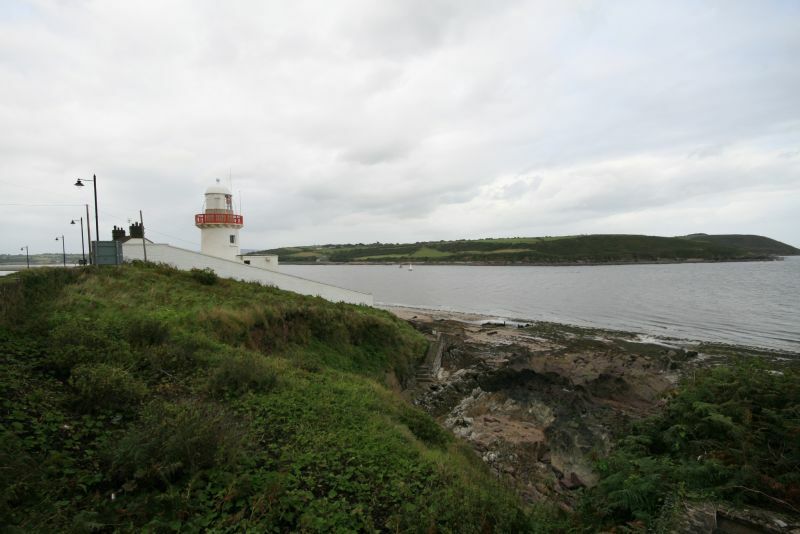 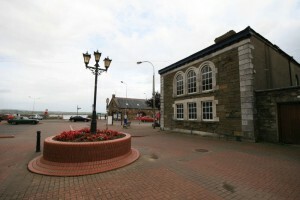 Youghal has been designated as a Heritage Town by Bord Fáilte. 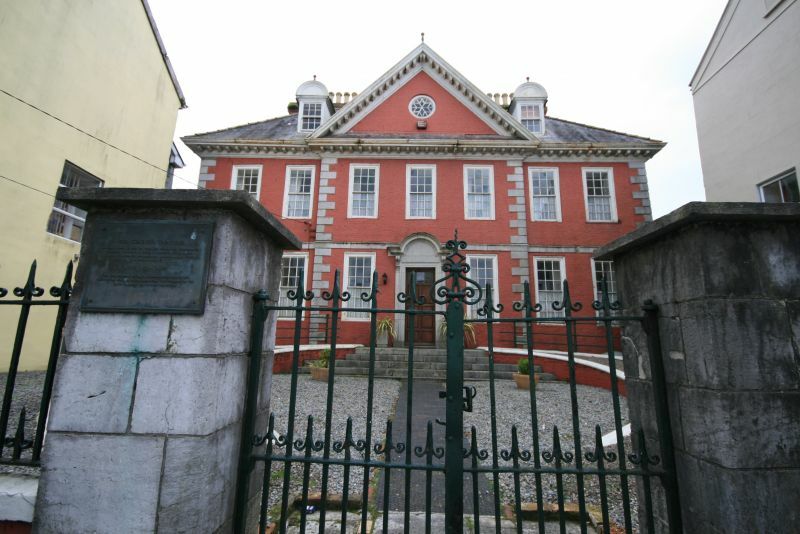 Developments include an interpretative centre and other attractions such as Tynte’s Castle, an urban tower house, located on the eastern side of North Main St. 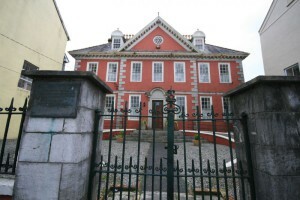 It also has the Red House, a rare example of 17th Century Dutch Townhouse architecture. 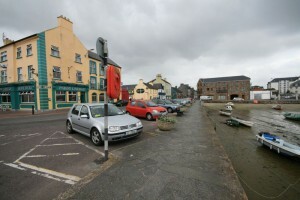 Youghal used to be a busy textile centre and one of Cork’s most popular seaside resorts, it is one of the most historic and interesting towns in Ireland being situated at the mouth of the Blackwater one of Ireland’s best known salmon fishing rivers, there is a promenade leading to a magnificent 8 kilometre beach. A busy town with lots of interesting traditional shops and pubs plus a good harbour and dockyards makes it well worth a visit.